Licensed to practice in California, Illinois, Michigan, Minnesota, Nevada, Ohio, Oregon, Texas, Utah, and Washington. 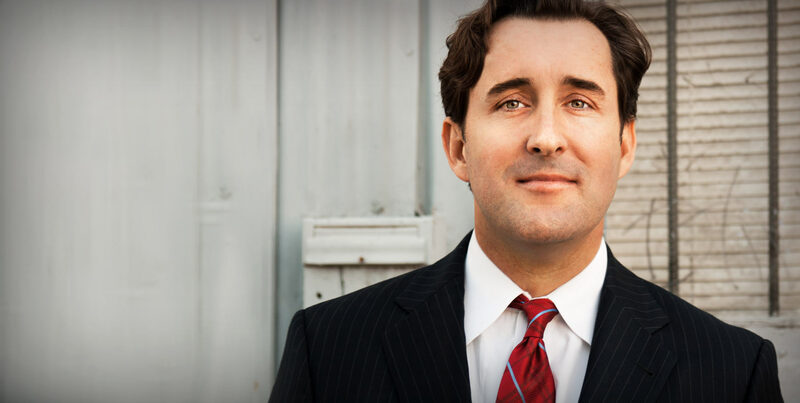 Mathew Higbee utilizes his unique blend of legal and professional experience to deliver success for his clients. He has handled a wide-range of cases in both criminal and civil courts. He has served as a prosecutor and defense counsel. He is a frequent commentator and guest writer for various media. He has also provided expert opinion to multiple legislative bodies. He earned his juris doctor from the S.J. Quinney College of Law at the University of Utah, where he served as president of the student body (SBA) and earned a nomination as finalist for the American Bar Associations President of the Year honor. Other honors included being a member of one of the two national moot-court teams (Intellectual Property), and receiving numerous scholarships, awards, and fellowships, including an invitation to participate in the prestigious United States Presidential Management Fellowship. Higbee later served as a member of the Board of Trustees for the University of Utah’s S.J. Quinney College of Law. He was also honored as the young alumnus of the year. He received the University of Utah and Utah State Supreme Court’s award for outstanding commitment to pro bono service. The Mayor of Los Angeles honored him with a certificate of merit for his work on behalf of veterans. Higbee is a member of the Citizen Potawatomi Nation— the 15th largest federally recognized Native American tribe. His favorite pastimes including running, watching college football (preferably the Utah Utes) and restoring his vintage Vespa scooter. He is a talented photographer who has won numerous awards— including beating out 2,000 entrants to win Best of Show at the Orange County Fair in 2015.